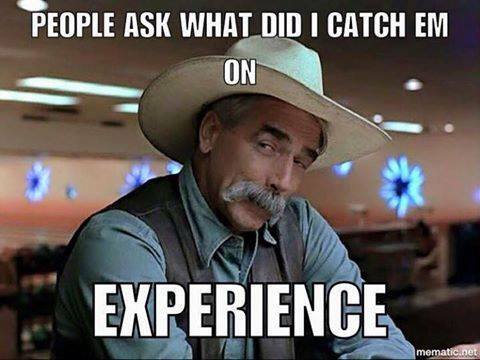 Seriously, the mental approach to fishing fascinates me. I have found it very interesting that some of the best professional and tournament anglers intentionally avoid getting fishing reports from a body of water they intend to fish. In fact some of the reports they most avoid are those from the “locals” that fish there all the time! Why in the world would they do that? They do because they believe approaching a body of water, a fishing situation, with a clear and open mind likely will lead to better results than if they go out and fish in the same “ruts” that everyone else is fishing! What? 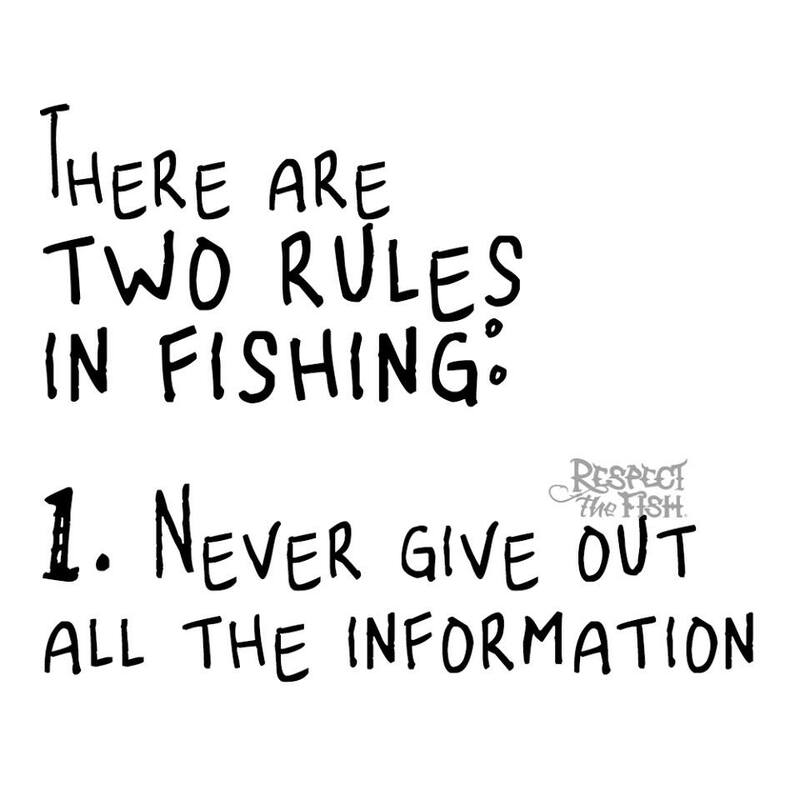 You mean a person can learn to catch fish and then apply that knowledge on their own instead of relying on the current “chatter” on the internet or a cell-phone call from their buddy? Yes, that is exactly what that means. However, I am not saying you should not do your homework: Learn as much as possible about the waters you fish, and the fish you pursue, about fish behavior and movements, about aquatic ecology, predator/prey dynamics, etc., etc., etc. And then, of course, spend as much time on the water as possible applying what you know. It is lifetime learning. Where to start? Pick a body of water that has potential for the fish you want to catch. I am not even saying that you have to pick the BEST body of water for that species, just pick one that has potential and then fish it! Fish it often, fish it hard. Learn everything you can about it and the fish that live there. Having learned those things on one body of water, then start applying them to others. Adapt, adjust, keep learning, repeat over and over and over. . . . If you want some ideas on a good place to start, I will always tell you this is one good place, Annual Fishing Forecast. 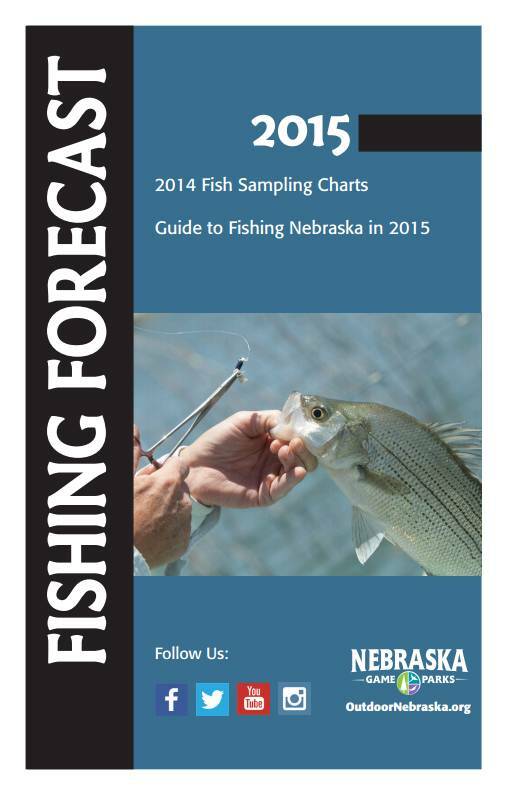 I know, this is the cover of the 2015 Fishing Forecast. I liked that cover. Stay tuned, the 2017 forecast will be available soon after the first of the year! But, do NOT forget the rules! Next Wild about Turkey Salad!